Is Displaying Clocks in the House Bad Feng Shui? Displaying clocks in the house is not bad feng shui. Knowing the time and adjusting our pace accordingly is part of the daily routine. 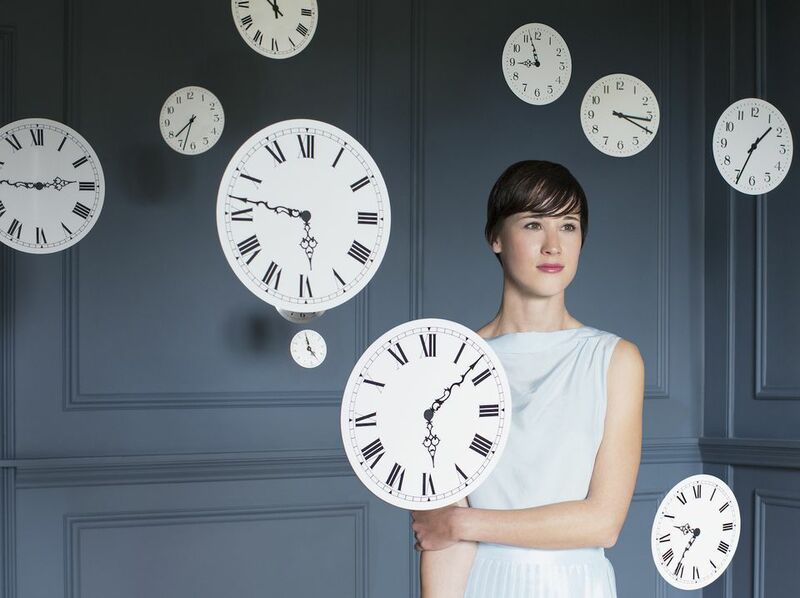 There are certainly some better feng shui places than others to display clocks, and there are also feng shui areas where displaying clocks is not advised. Good feng shui areas to freely display the clocks are the kitchen, the living room, and/or the home office. Having a small clock in your child's room is good feng shui, as it helps them understand the passing of time, and having a small alarm clock in your bedroom is almost a necessity! Be mindful of having a small alarm clock that can be easily tucked away. Choose a battery-operated alarm clock versus an electric one in order to protect your health, because even the simplest electric alarm clocks will emit high EMF fields that are harmful to your health when you sleep. Do not display big clocks or several different clocks in your bedroom. The bedroom is the place for absolute relaxation, the place where time "slows down", so to speak, and it has to be ruled by a different clock - your own body clock. If you have a collection of clocks you want to display - hanging clocks, cuckoo clocks, etc - you can choose a living room wall for this display, or display them gallery style in a hallway. Do not display clocks so that you can see them first thing as you enter the house. Do not display metal clocks in the East, the Health & Family area of the house. As far as the giving clocks as a gift, it is only considered bad, or inauspicious, feng shui if a younger person gives it as a gift to an older person. Taking into consideration the essence of clocks - measuring the passing of time - it is a reminder of getting older, thus it might be considered a bad feng shui gift.